I have appeared in UIIC AO Recruitment Test. Now I am waiting for its result. So can you tell me in how many days the result of UIIC AO Recruitment Test will declare? Also tell me in how many days the first waiting list will be published by this Company? As you want to know about date when result of UIIC AO Recruitment Exam will declare, so here I want to inform you that the result will declare soon. We will update website where you are visiting now when result will declare. Here I am giving some steps if you want to check it on the website of UIIC. Go on the official website of UIIC. 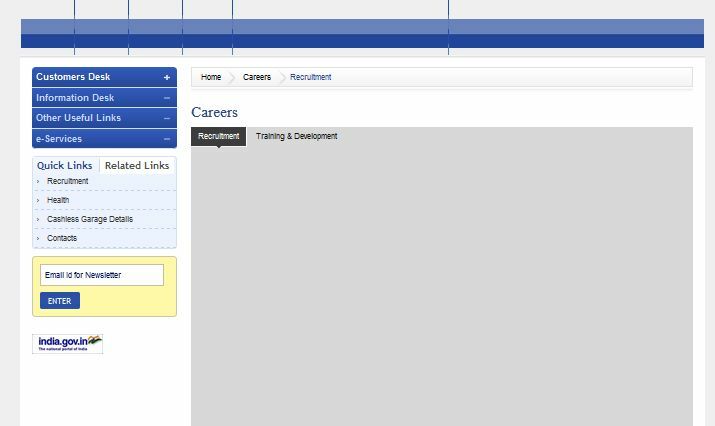 There is an option for Careers in top right side of homepage. You have to click on that link. You will get result of UIIC AO Recruitment Test on this web page when it will declare.